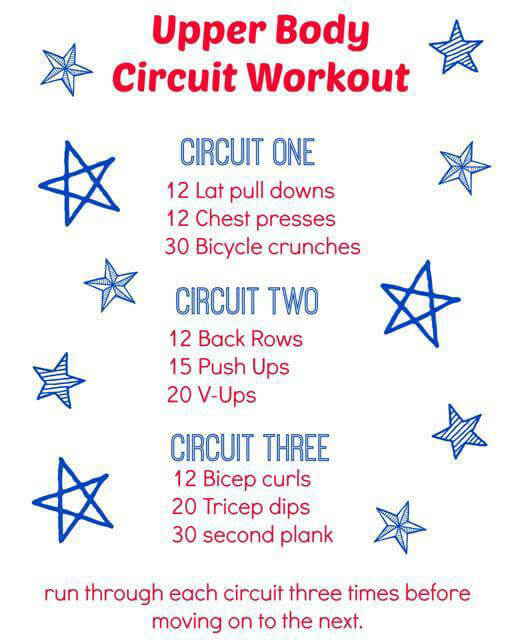 Summary: Here is a great upper body circuit workout that you can try next time you’re at the gym! When I’m lifting weights I often like to split up my days between upper and lower body workouts, especially when I’m trying to work in cardio days as well. Today I’m sharing a great upper body circuit workout that you can try next time you’re at the gym!